Order Your JWC Cookbook TODAY! Dear G-d can you hear me? Healthier. One step at a time! We Need YOU...and your recipes! Sheri Villaverde submitted her most popular products from her former bakery. 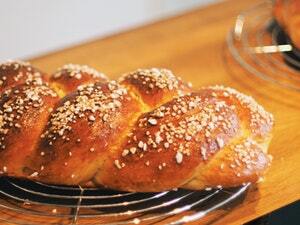 Take out the mixing bowl and apron and enjoy these delicious breads! 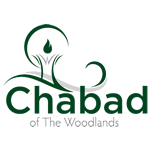 Challah is the name of the special loaves of braided bread which are served at the Shabbat & holiday meals. Such bread on the table is a sign of festivity. Apples and cranberries are somehow the perfect match: they complement each other wonderfully. This cake stays moist and delicious for several days, and the color and taste that is added by the cranberries gives it an extra twist.